Are you an international student? Choose a First or Second cycle degree programme, find out the steps you need to take in order to enrol and the financial aid opportunities offered by the University of Bologna. 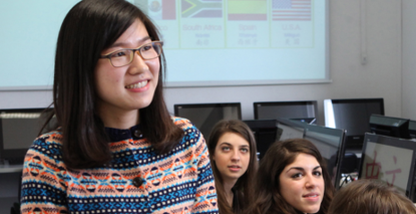 The service is designed for international students from different cultural contexts who are experiencing personal difficulties or are struggling to adapt to a new cultural and social environment.